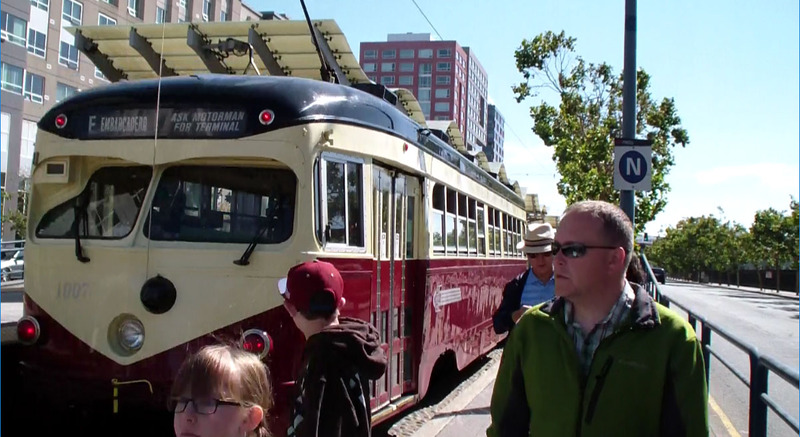 WHEELS will run a Sunday schedule on Labor Day, September 7th. Customer service will be closed. On August 22nd, several regular and school-focused WHEELS bus lines will be changed. 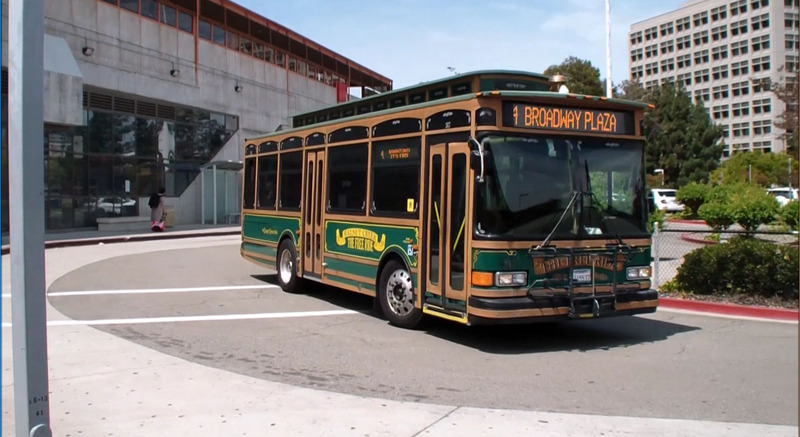 The westbound 2:25 PM trip on Line 10 has been adjusted, starting at Neal/First time point, to better accommodate Amador Valley High School's Bell Schedule. 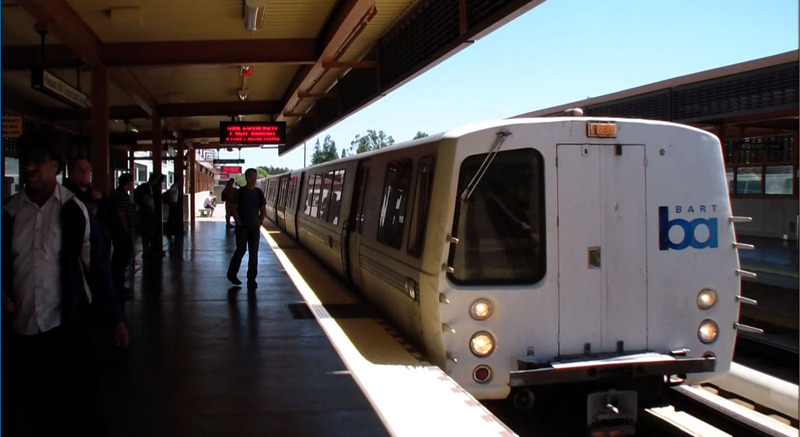 The 2:25 trip will reach East Dublin/Pleasanton BART at 3:23 PM. Certain trips, as well as trips beginning at Airway Park & Ride, have new schedules on the 12 and 12X. The 5:36 AM trip on Line 54 has been discontinued. 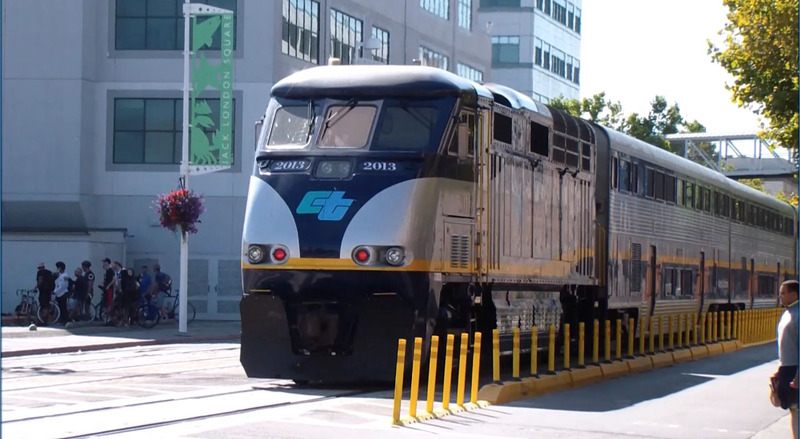 The 70X has been modified so that buses running from Dublin/Pleasanton BART to Pleasant Hill BART in the morning will bypass Walnut Creek BART, and buses from Pleasant Hill to Dublin/Pleasanton will bypass Walnut Creek in the evening. This is to improve on-time performance. To establish service for Dublin High School's After-School Program, an extra PM trip has been added to Line 501. Route 503's PM schedule has been altered to accommodate Wells Middle School's and Dublin High School's new bell schedule, and provide the two schools with separate trips. The 502 has also changed its 5:30 PM trip to 5:00 for Dublin High's After-School Program. WHEELS riders are advised to check the schedule for Lines 3, 10, 12, 54, 70X, 501,502, 503, 603, 607, 609, and 610, as some schedules have been affected. For more info, visit www.wheelsbus.com. During the Pleasanton First Street Party on August 5th, WHEELS Bus Lines 8 and 10 will be detoured, starting at 4:00 PM. Click on the route numbers for more information. 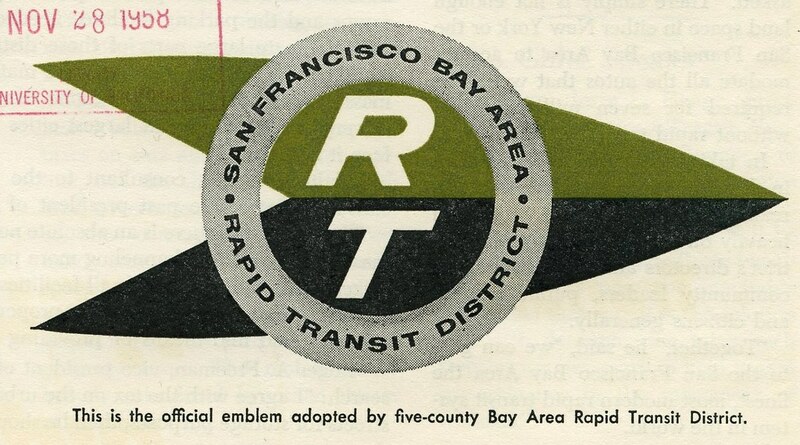 Livermore Amador Valley Transit Authority (LAVTA), the operator of WHEELS and Tri-Valley Rapid, is planning for the next 25 years with WHEELS Forward. WHEELS Forward is a comprehensive planning effort that evaluates transportation demand to improve transit for Tri-Valley Residents. High-transit demand would be evaluated to help provide better service for the next 25 years. The population characteristics of lines and employment density will help plan for the future. Travel patterns will also be evaluated. The study will also identify service gaps and places that need more transportation than current lines. Most importantly, WHEELS Forward will provide a "blueprint" LAVTA will be able to rely on through 2040. LAVTA is committed to a more user-friendly transit system that will provide reliable coverage to a growing number of riders across the Tri-Valley. LAVTA encourages people to leave a comment about WHEELS Forward and gain input as the project goes on. For more information, and to leave a comment to WHEELS, visit www.wheelsforward.com. WHEELS will operate the normal sunday schedule on Memorial Day, May 25th. For more information, visit http://wheelsbus.com/.